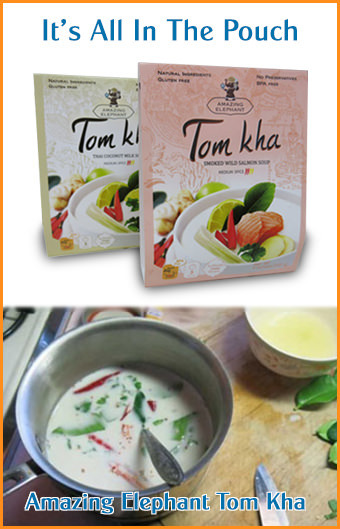 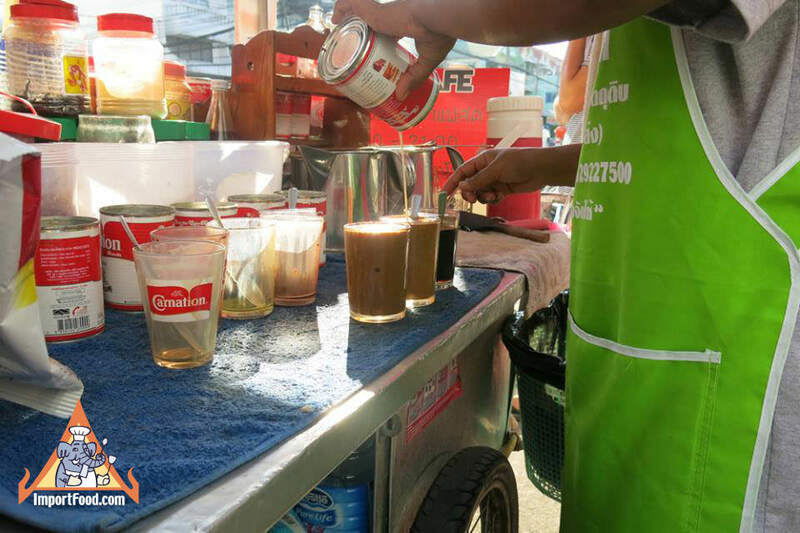 Thai iced tea has a unique flavor that many find irresistable. 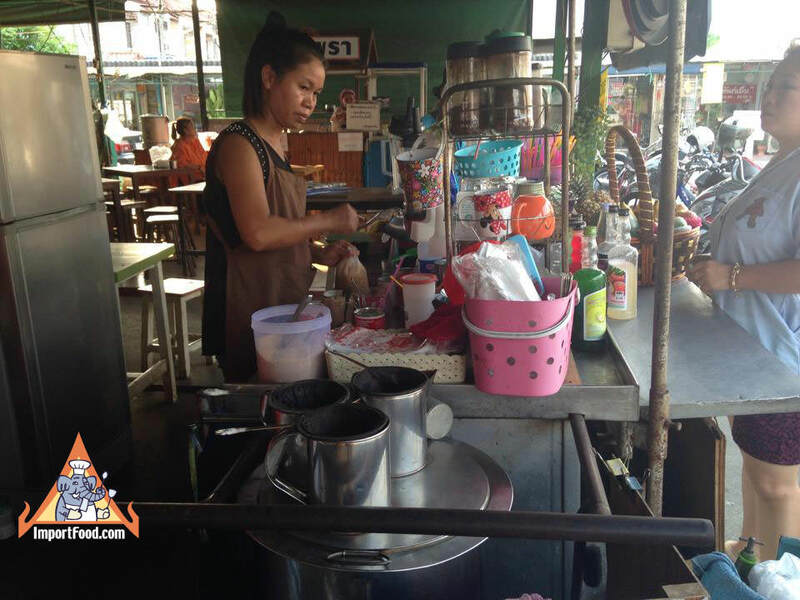 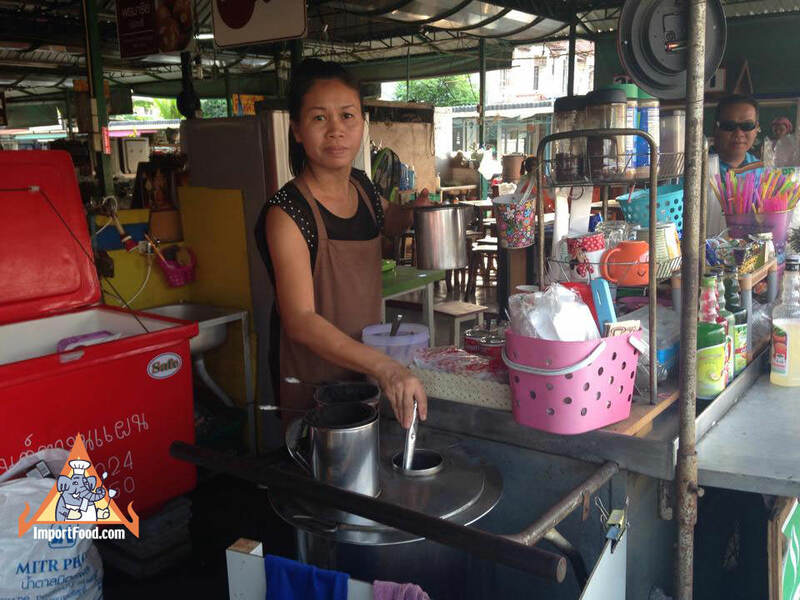 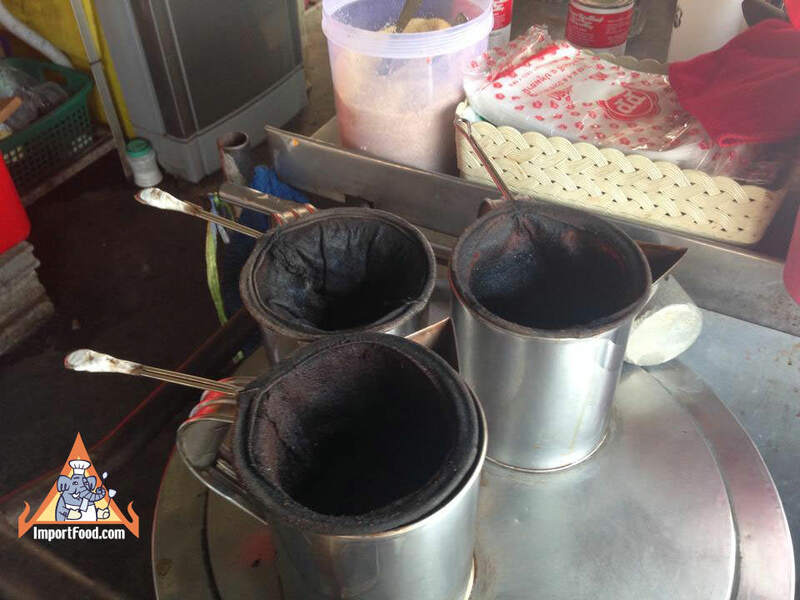 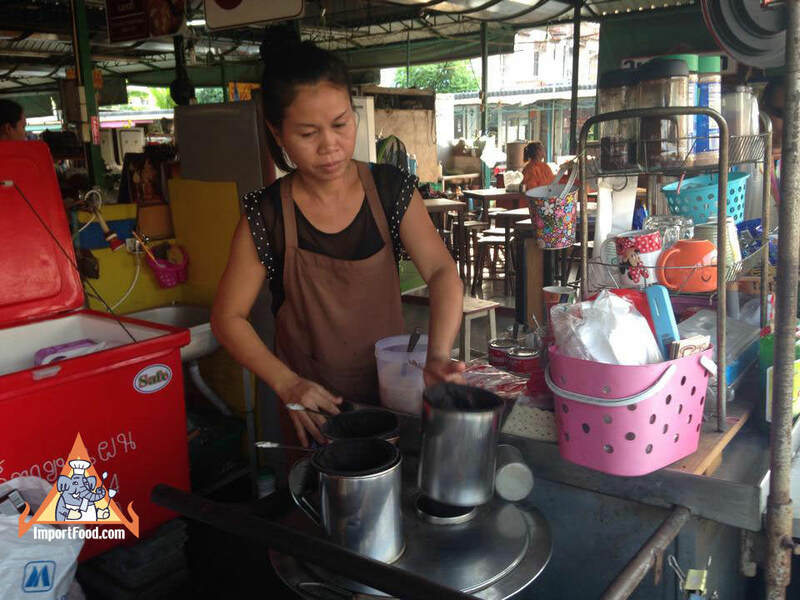 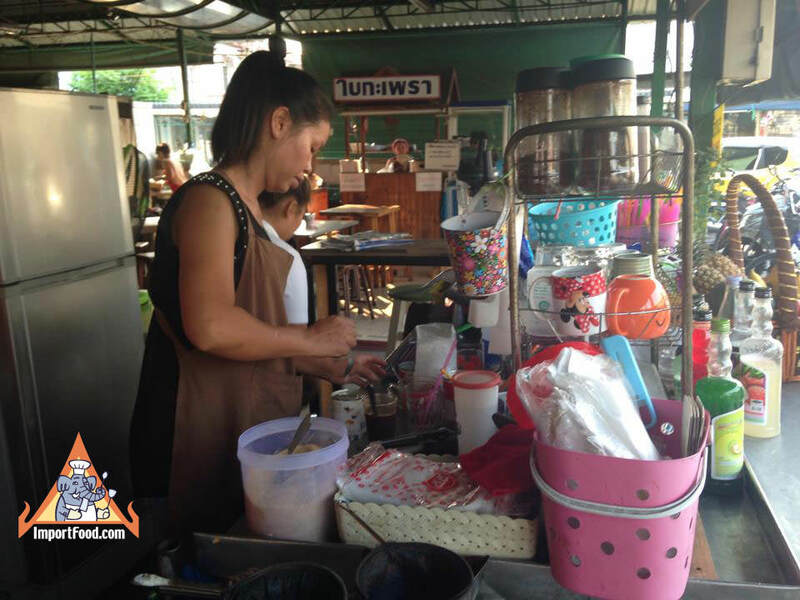 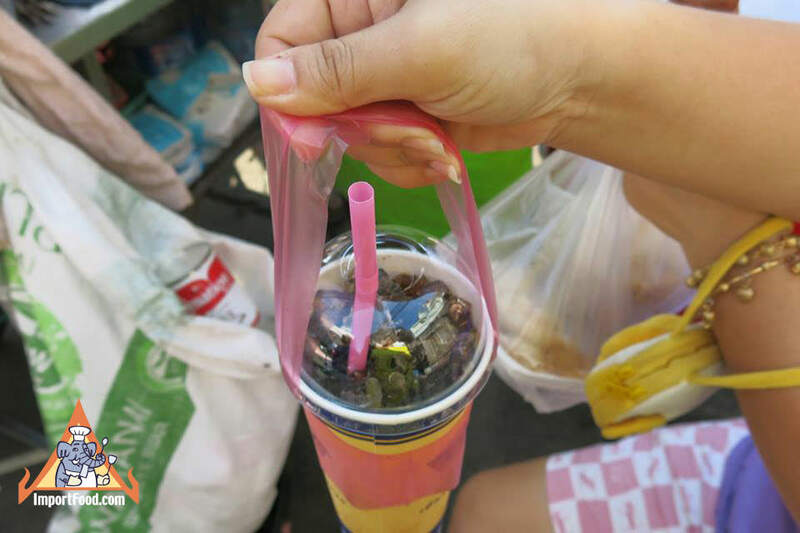 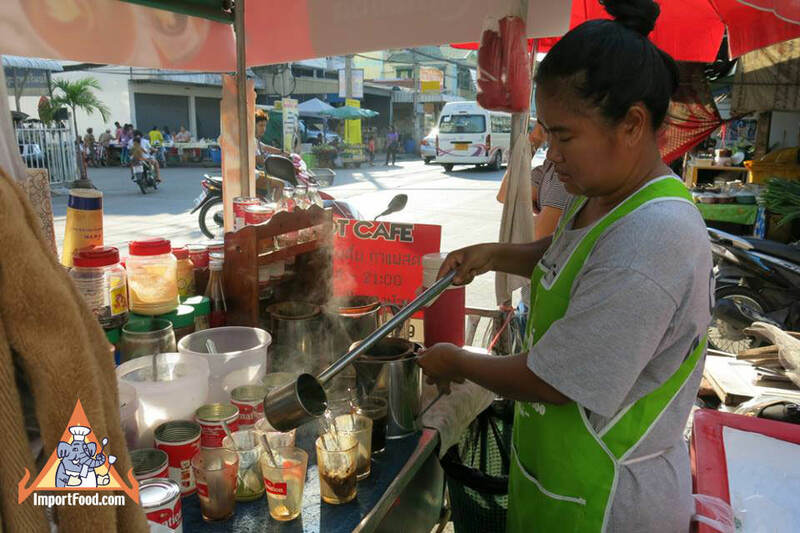 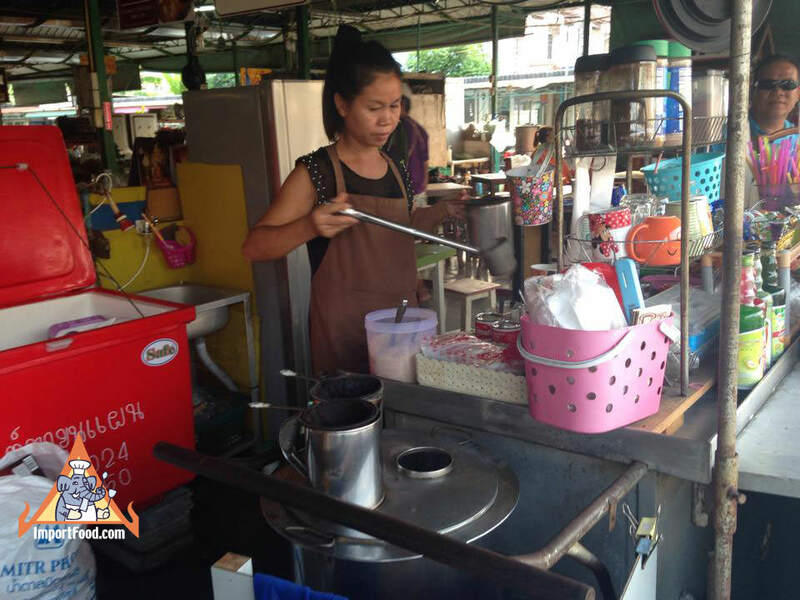 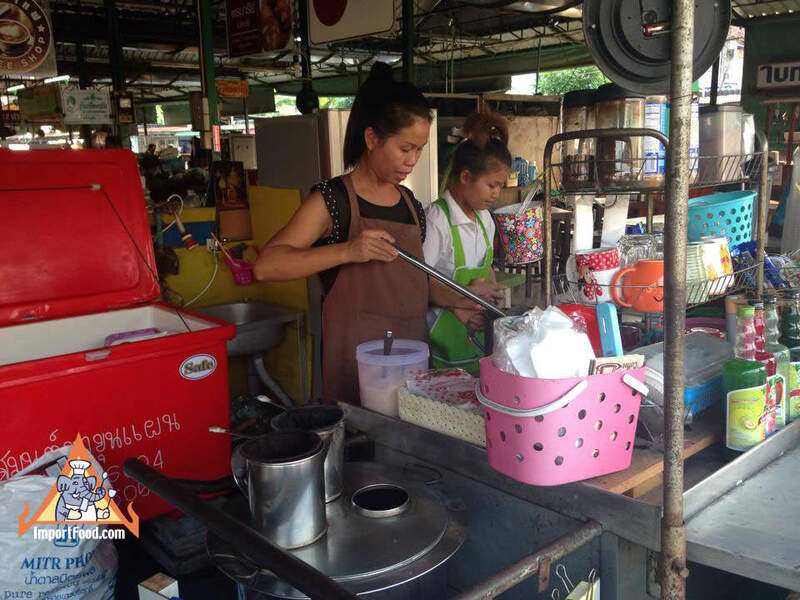 Here we highlight two different vendors in Bangkok who make authentic Thai iced tea and Thai iced coffee drinks, all for a far lower price than the international corporations. 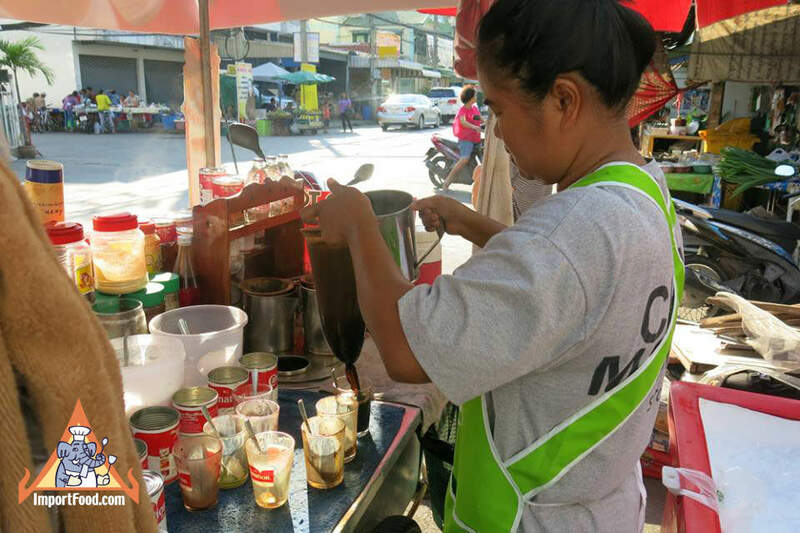 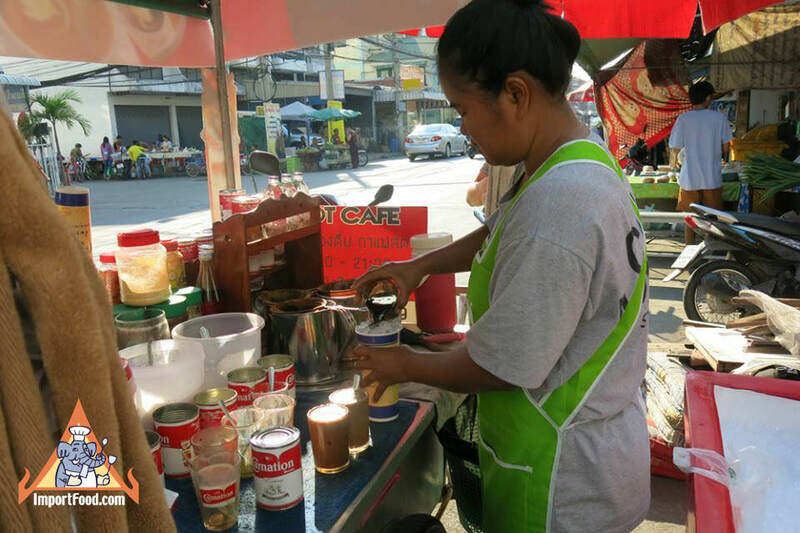 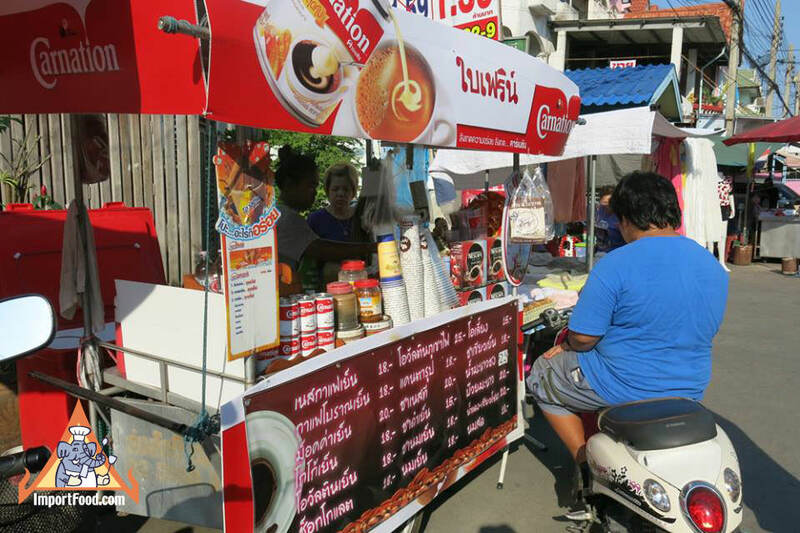 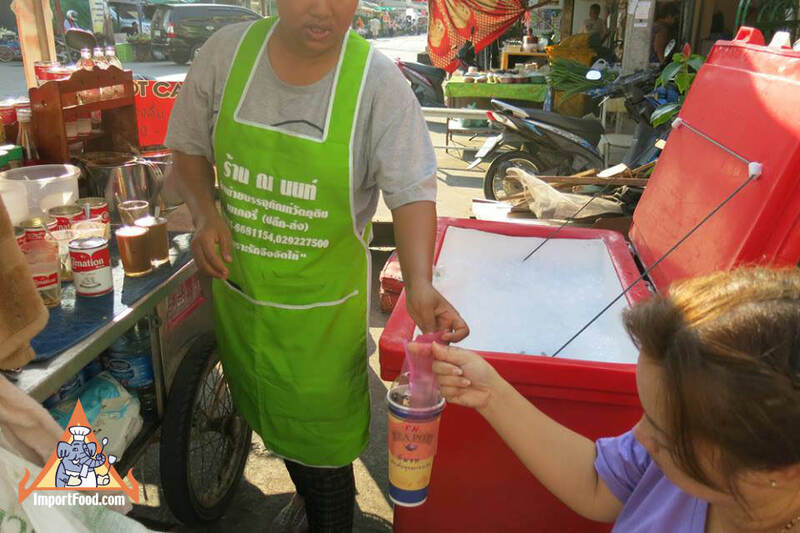 Street vendors here sell a drink for about $0.60 (sixty cents) whereas Starbucks in Thailand offers a variety of coffee drinks starting at US$3.00, going up to US$6.00 for a chocolate coffee concoction.